Every year when Fashion Week rolls around, I like to keep track of clothing and accessories trends, but also what makeup trends will be happening in the upcoming months. I’ve noticed on most of the Spring 2017 runways that glitter is totally in. Glitter trends include shimmery cheeks, lips, and eyes that sparkle from across the room. Now, I know I can’t go glitter crazy like I used to in the clubs but I can still stay subtle yet sophisticated. I personally like to add a little shimmer to my own makeup routine. 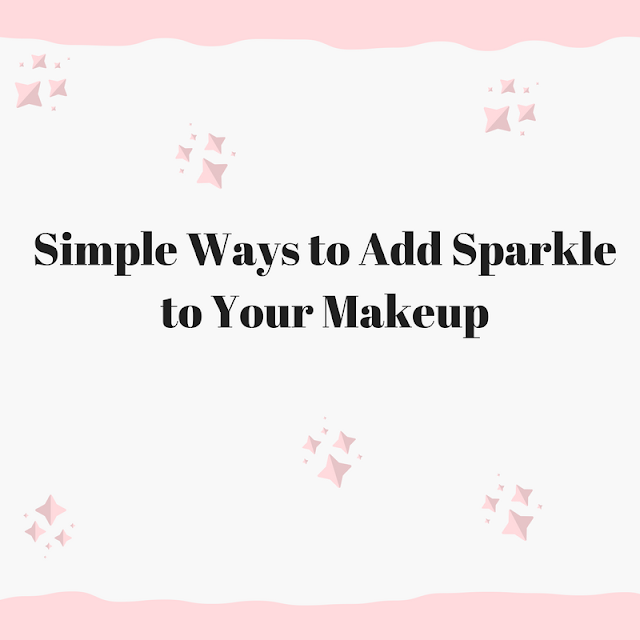 I thought I’d share some tips that will leave you sparkling in all the right places, from highlighters to lips, here’s how you can add a subtle bit of sparkle to your routine! If you’re looking to add glitter to your makeup that makes more of a statement, your eyes are the best place to start. 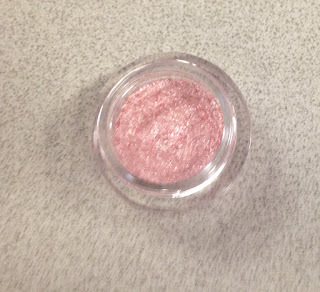 Apply loose glitter like Bodyography Glitter Pigments to your lids over an eye shadow primer for a glam look or add some glitter over an eye shadow to keep it subtle. Another fun way to make your eyes pop is by using glitter eyeliner like Revlon Photoready Eye Art Lid+Line+Lash. Layer it on top of black eyeliner or apply it on its own. Either way your eyes will sparkle! Glitter lips are a definite trend this season. They’ve been on the runway, in music videos and now into your makeup routine. Applying loose glitter to your lipstick is great for that special party but not convenient for an everyday look. Metallic liquid lipsticks like Milani Limited Edition Amore Mattallics Lip Crème offer a smooth matte finish without making lips dry. Lip gloss is another way to add some sparkle to your lips. L'oreal Paris Colour Riche Le Gloss is not tacky or sticky and leaves a holographic effect giving the lips dimension. Adding a little bit of a glitter lip gloss over a lipstick is always a great look. Ever since strobing came on the scene, highlighters and illuminators have been at the front of the makeup world. If you’re looking for some perfect shine to give your skin a healthy glow, it is important not to overdo it. Add a touch of highlighter to the bridge of the nose, outer cheekbones, Cupid’s bow, and chin will give your face that healthy glow. Find a window or somewhere with great natural lighting, hold your phone at nose level, tip your chin down, and turn your good side toward the camera slightly, but not completely straight, snap away! For a natural look you want to find where the light hits your face and apply a touch of highlighter to those areas, enhancing positive features. Last but not least, glitter nails have always been my favorite. You can’t go wrong with a glitter nail polish! Whether you’re painting every nail or painting an accent nail, glitter nail polish is always a good idea. 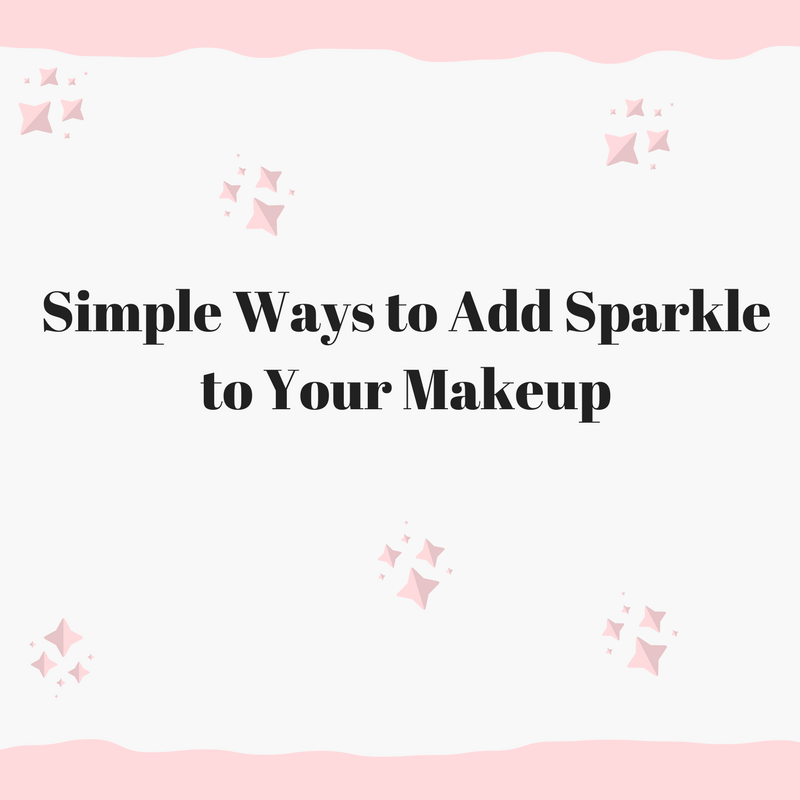 What’s your favorite way to add a little sparkle to your makeup routine?